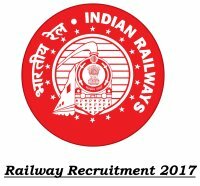 East Coast Railway, Railway Recruitment Cell (RRC), Bhubaneswar invites Online applications for engagement of Apprentices under the Apprentices Act 1961 over East Coast Railway for September / October 2017. 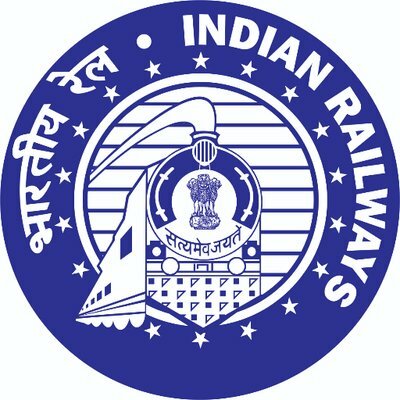 The East Coast Railway Apprentice 2017 Online Application open from 17th May 2017 and registration close on 17th June 2017. 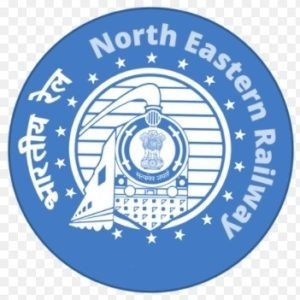 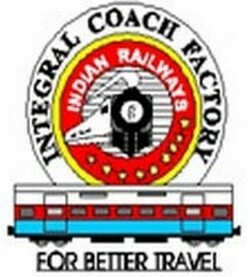 East Coast Railway Recruitment 2017-18 for Apprentices for filling up 588 Vacancies in ECR Railway Divisions (Carriage Repair Workshop, Khurda Road Division, Waltair Division).